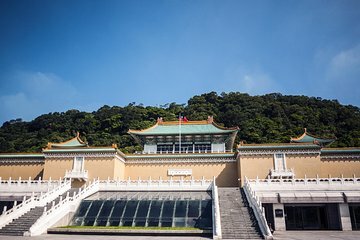 One of Taiwan’s most important and prominent museums, the sprawling National Palace Museum is home to over 700,000 works, include ancient Chinese imperial artifacts, paintings and calligraphic works, carved jade, and myriad other treasures. Book advance tickets to the always-popular museum to prevent any hassles, and explore its extraordinary collection at your own pace. Tickets also include entry to the southern branch of the museum, located in Taibao.